Opt for luxury with our 2018 novelty. 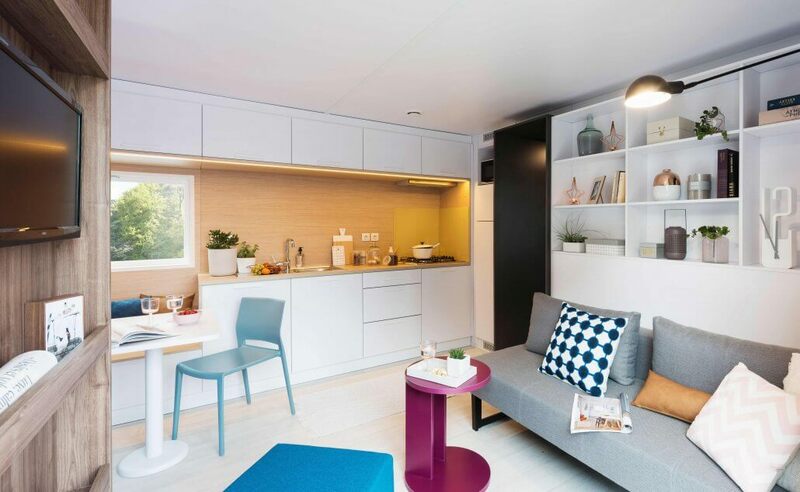 Discover our VIP 2 bedroom mobile home for a luxurious stay in a 5 star campsite in the saumurois for 4 people. 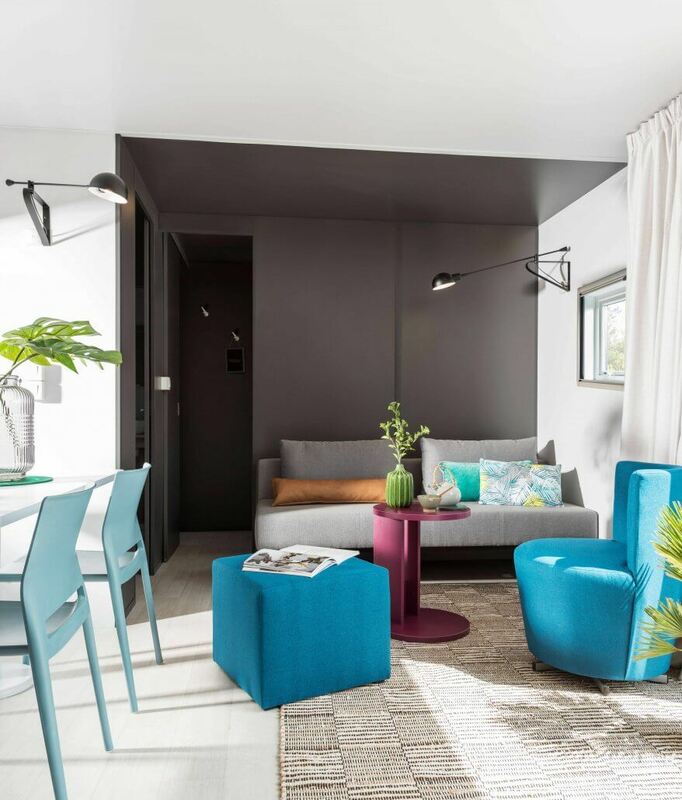 Opt for luxury in the Loire Valley with our 2018 VIP Luxury mobile homes for 6 people.